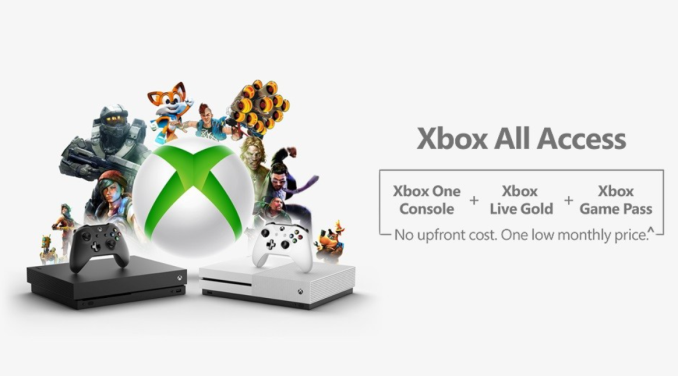 Microsoft has taken the wraps off a new way to get into the Xbox ecosystem with Xbox All Access. For $21.99 per month for two years, you can get an Xbox One S, two years of Xbox Game Pass which offers over 100 games, and two years of Xbox Live Gold. If you want 4K gaming, the Xbox One X is available for $34.99 per month for two years. After the two years, the console is paid for and owned outright. This is a pretty smart way try and get people into the Xbox ecosystem. There’s little doubt the up-front cost of consoles is high, especially when you look at the Xbox One X which still goes for the $500 that it was launched at almost a year ago. By adding in the Xbox Game Pass, it also adds a spotlight on a service which is likely flying under the radar a bit. For $10/month, it offers access to over 100 games, and all Xbox exclusives will be on the Xbox Game Pass on the day of release. The only catch seems to be that this is currently a limited time offer, “while supplies last”. 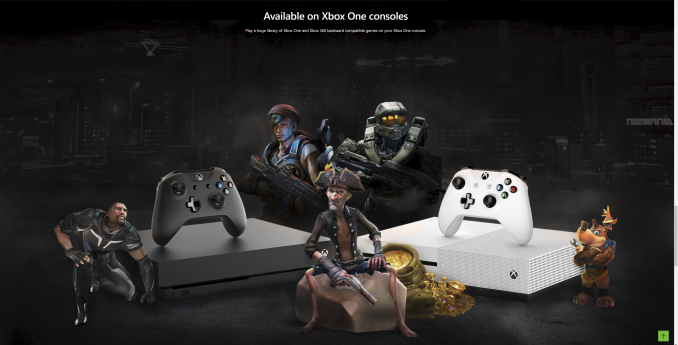 This likely means the company wants to test the waters a bit before committing to this for the long term, although it seems like a great way to provide access to the Xbox ecosystem and bring in some new customers.